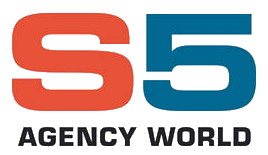 S5 provides offshore ship supply services in all locations on a 24/7 basis. Through our worldwide operations we are market leaders in this field handling over 50,000 crew changes per annum. 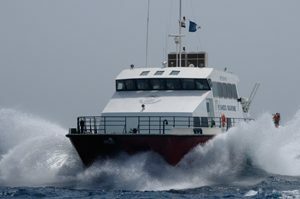 This service is managed with strict QHSSE compliance and only modern safe high speed offshore support craft are utilised.